« if you appreciate music…. if u watched any kind of american idol, you might’ve seen this guy. 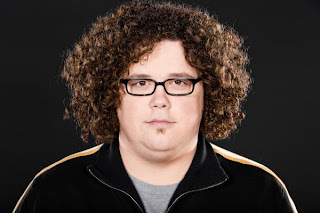 he’s chris sligh and he sings like an angel. and apparently he’s in the process of his debut Christian album.